At CP+ Show 2018 in Japan, Focus-numerique interviewed Sigma CEO for talking about recently announced three new lenses: Sigma 14-24mm f/2.8 DG HSM Art Lens (B&H Photo/Adorama), Sigma 105mm f/1.4 DG HSM Art Lens (B&H Photo), and Sigma 70mm f/2.8 DG Macro Art Lens. Sigma 105mm f/1.4 DG HSM Art & 70mm f/2.8 DG Macro Art Lenses Development Announcement ! 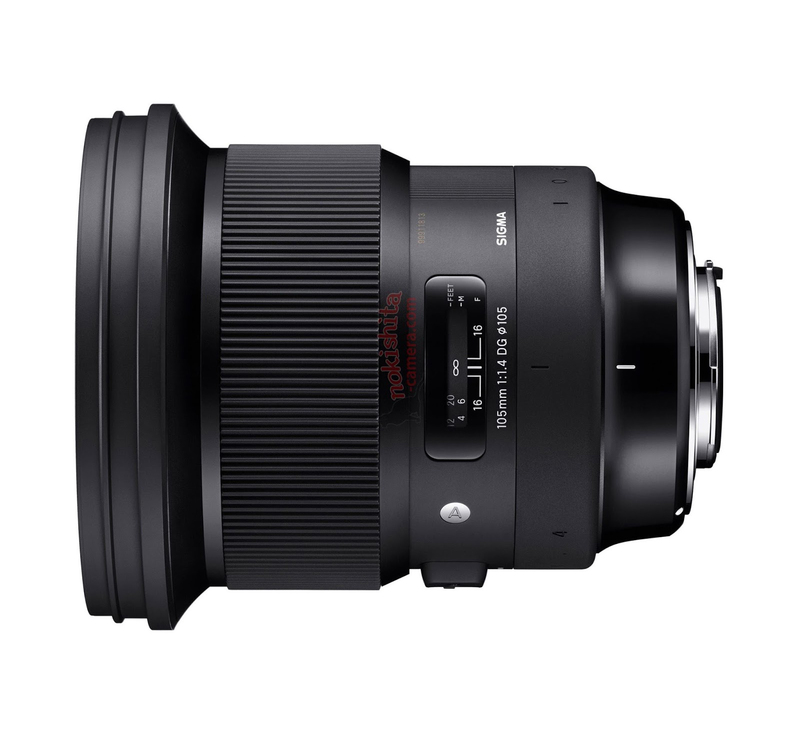 Sigma today announce 105mm f/1.4 DG HSM Art lens and 70mm f/2.8 DG Macro Art lens for the upcoming CP+ Show in Japan. Both are available for Nikon F-mount DSLR cameras. Currently only a development announcement, price, release date is not available yet. Author adminPosted on February 27, 2018 February 27, 2018 Categories Nikon FX Lenses, Sigma LensesTags CP+ Show, Sigma 105mm f/1.4 DG HSM Art Lens, Sigma 70mm f/2.8 DG Macro Art LensLeave a comment on Sigma 105mm f/1.4 DG HSM Art & 70mm f/2.8 DG Macro Art Lenses Development Announcement ! 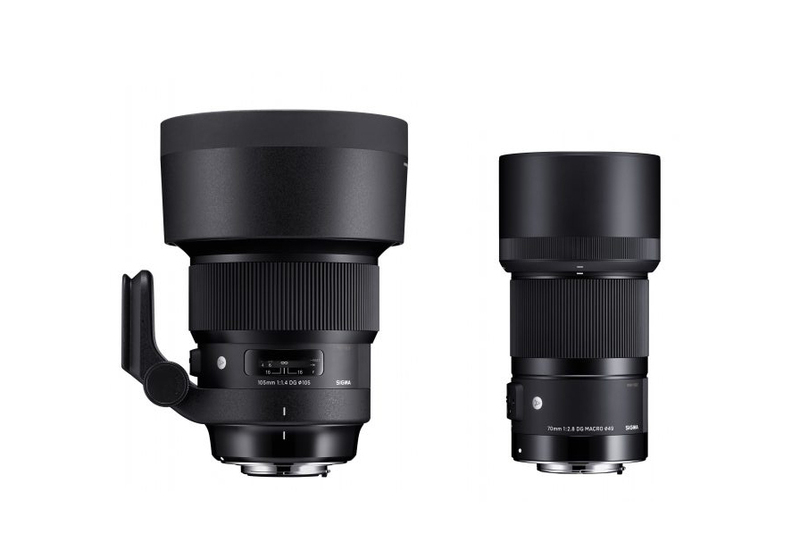 Sigma will soon announce two new art lenses: Sigma 105mm f/1.4 DG HSM Art lens and Sigma 70mm f/2.8 DG Macro Art lens for the upcoming CP+ Show. Here are several more leaked images of these two new lenses. 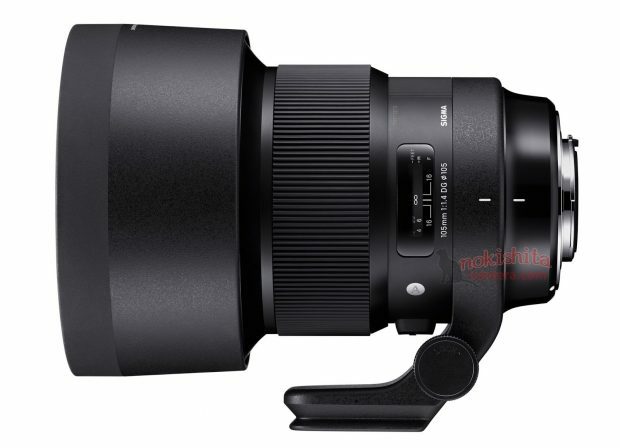 Sigma will Announce 105mm f/1.4 DG HSM Art Lens, 70mm f/2.8 DG Macro Art Lens Soon ! Author adminPosted on February 25, 2018 February 25, 2018 Categories Nikon FX Lenses, Sigma LensesTags CP+ Show, Sigma 105mm f/1.4 DG HSM Art Lens, Sigma 70mm f/2.8 DG Macro Art Lens, Sigma RumorsLeave a comment on Sigma will Announce 105mm f/1.4 DG HSM Art Lens, 70mm f/2.8 DG Macro Art Lens Soon !